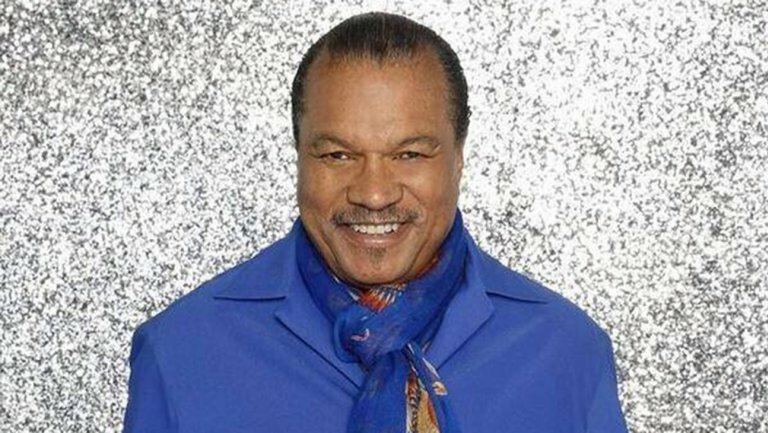 The cast for ABC’s upcoming Dirty Dancing remake continues to grow, today adding some Star Wars star power in the form of Lando Calrissian himself, Billy Dee Williams (The Empire Strikes Back, Return of the Jedi, Batman), set to play band leader Tito (played by Charles Coles in the original film). Billy Dee Williams stars in ‘Dirty Dancing’, filmed in North Carolina. Yesterday we reported that Modern Family star Sarah Hyland is also set to put on her dancing shoes for the musical event, as well as former Pussycat Dolls lead singer Nicole Scherzinger, who was also announced this week to have officially joined Abigail Breslin (Scream Queens, Little Miss Sunshine) and Debra Messing (Will and Grace) in the upcoming TV musical remake of Dirty Dancing, about to shoot in western North Carolina, near where the classic original film was also made. The new three-hour Dirty Dancing musical event will air on the ABC television network. The original Dirty Dancing was released in 1987 starring Jennifer Grey in the role of “Baby” and the late Patrick Swayze. Breslin will take over Grey’s role, Colt Prattes dances into the part of Swayze’s “Johnny”, Messing plays Baby’s mother Marjorie Houseman, and Scherzinger plays “Penny” (originally played by Cynthia Rhodes), and Hyland will portray Baby’s older sister Lisa Houseman (originally played by Jane Brucker).